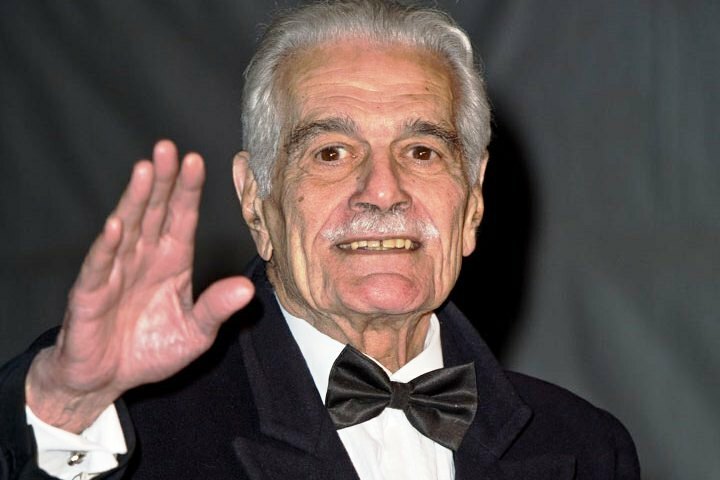 Omar Sharif, whose surname means "the noble man" in Egyptian Arabic, died on Friday in Cairo of a heart attack at 83. He was born on 10 April 1932, as Michel Demitri Chalhoub in Alexandria,Egypt, to a Malkite Greek Catholic family of Syrian-Lebanese Levant descent. His father, Joseph Chalhoub, was a wealthy merchant of exotic woods who, in the early 20th century, settled in Egypt, where Sharif was born and raised. His mother was a noted society hostess, and Egypt's King Farouk was a regular visitor until he was deposed in 1952. In his youth, Sharif studied at Victoria College, Alexandria, where he showed a talent for languages. He later graduated from Cairo University with a degree in mathematics and physics. He then worked for a while in his father's precious wood business before studying acting at the Royal Academy of Dramatic Art in London. In 1955, Sharif converted to Islam and married fellow Egyptian actor Faten Hamama.